With Christmas just around the corner, cat owners will be thinking about how to keep their feline friend calm and safe. Cats can often become confused by the festive season, with unfamiliar scents and sounds and strange people entering the house. To help cat-lovers look after their beloved pets, we’ve put together a 12 Nays of Christmas animation. Made up of 12 easy-to-understand tips, the video offers advice on everything from what to give your cat for Christmas, to what not to feed them. 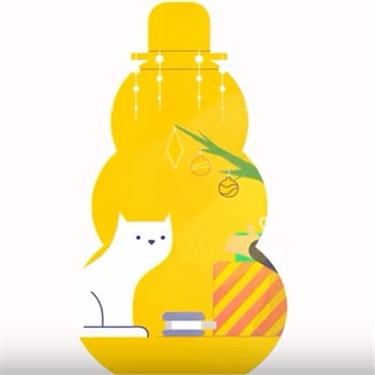 Watch the video below or head to cats.org.uk/cats-at-christmas to learn more about how to look after your cat during the festive season.